HELP! has left audiences screaming for more! HELP! 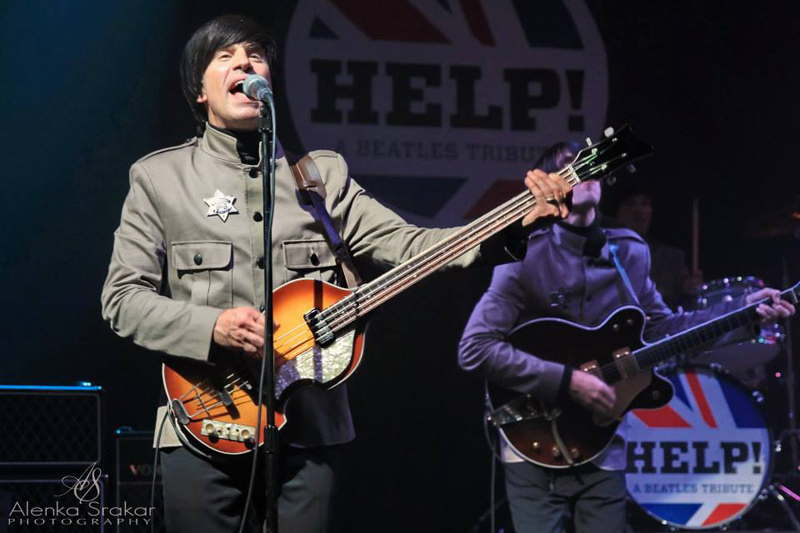 A Beatles Tribute is one of the most musically faithful bands playing Beatles music today. HELP! 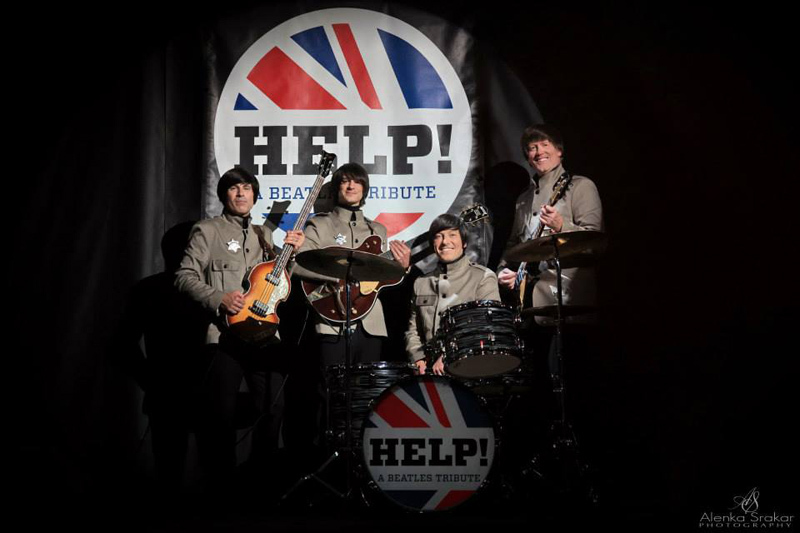 has positioned themselves among the top Beatles tribute bands due to their unrivaled attention to detail and spirited concerts. The band has performed concerts and has appeared on television in Germany, Switzerland, Spain, Austria, Italy, Poland, Slovenia, Croatia and Russia. Festivals, clubs, concert halls, casinos, corporate parties… HELP! has left audiences screaming for more!